P18 JB Lighting, the profile spot that’s batting 1000! Text, photos and video: Stéphane Mocret. 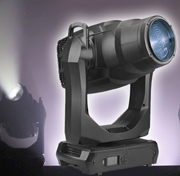 The VaryscanP18 is undoubtedly a product that will leave its mark on the history of lighting, just as the VaryLED 3*84 and the A7 Zoom did before it, because JB Lighting was the first to reach the 1000 watt threshold with an LED spotlight. 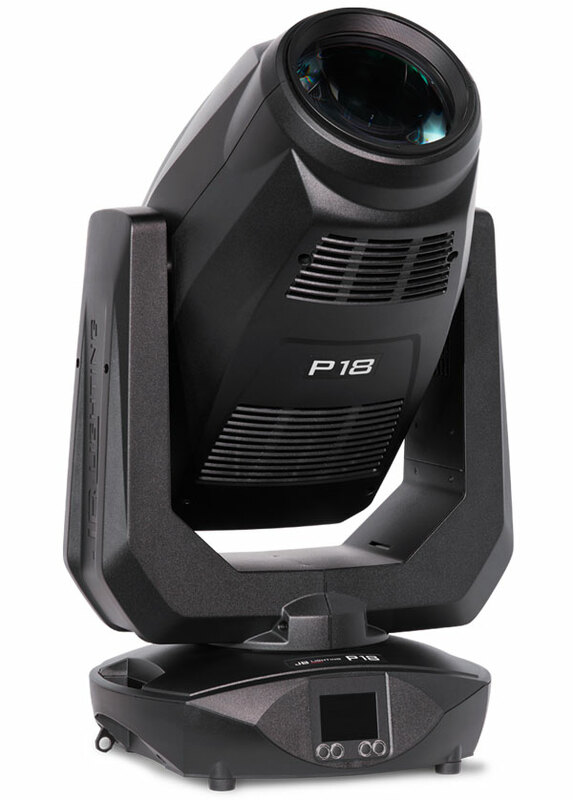 In addition to a powerful beam, the German manufacturer has built in a comprehensive range of functions that make the P18 the solution for any situation. 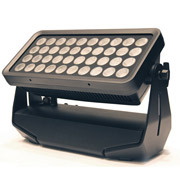 Comfortably installed in the showroom of La BS, we discover this fixture, lent to us for the tests by Varyance, the French distributor of the German brand. 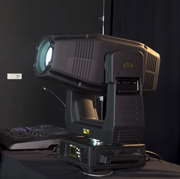 JB Lighting is one of the brands that I particularly like. A Hop-o'-My-Thumb in the midst of ogres, this manufacturer has always been a pioneer in developing innovative products and is still manufacturing in Germany. 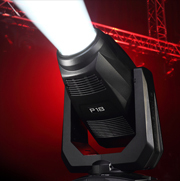 With the P18, the brand has gone all out to offer a complete spot that rivals the most powerful models and allows JB Lighting to offer a product designed for “big” rental companies. 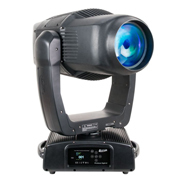 A very interesting volume-to-weight ratio for such a complete 1000 W unit.